Two members of the No Limit Mindset LLC. Management stable will be in action in big bouts on the East Coast on Friday and Saturday respectively. “This is a big week for No Limit Mindset! Both of my fighters are showing what they are made of by taking these types of fights against top level fighters on the biggest stage! 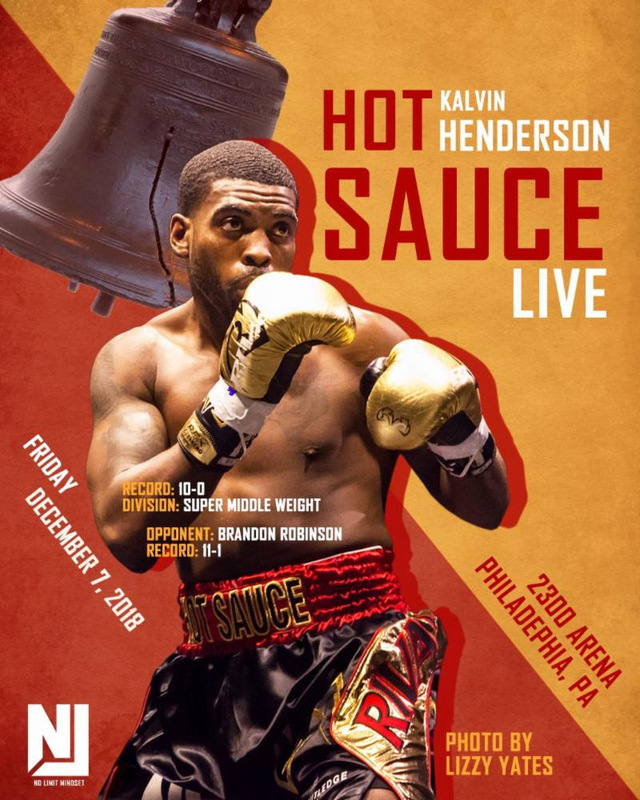 “I am excited to be in Philadelphia to watch Kalvin Henderson fight in another man’s hometown; then the next night at Madison Square Garden in New York City for Mason Menard on ESPN! “This is what boxing is all about, taking calculated risks and coming out on top,” Said Shane Shapiro of No Limit Mindset LLC.